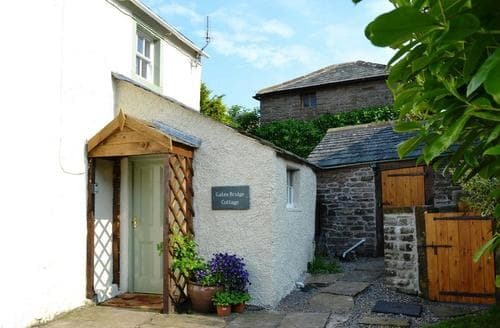 The small village of Caldbeck is nestled on the northern edge of the Lake District. 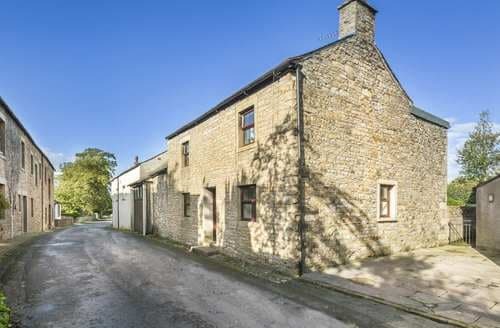 This village is small but picturesque and offers plenty whether you are after excellent walking or simply a beautiful place in which to enjoy a cottage holiday. The Lake District is one of the best-loved National Parks in England, yet this northern corner is one of the lesser known areas. 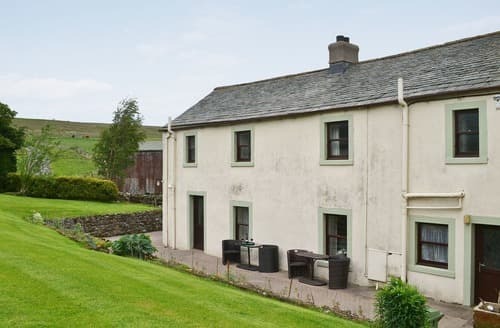 This makes it the perfect if you want to appreciate the stunning scenery of the Lake District but want to avoid the more popular hotspots which are likely to be bustling in the summer. 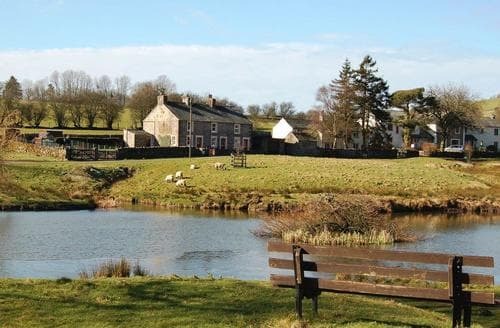 Once significant as a mining village, Caldbeck is now a quiet spot to appreciate nature, walking trails and generally indulge in a slower pace of life. 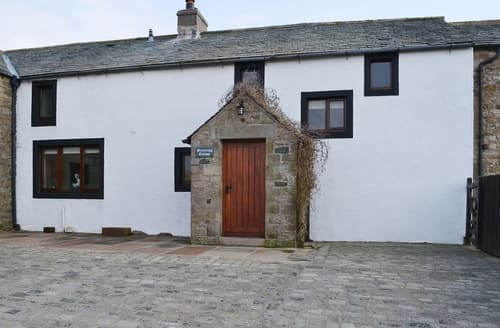 This traditional Lakeland cottage which has been ugraded whilst retaining its charm is set in an ideal location for couples and families. S85213 enjoys an isolated location high up on the Caldbeck Fells. 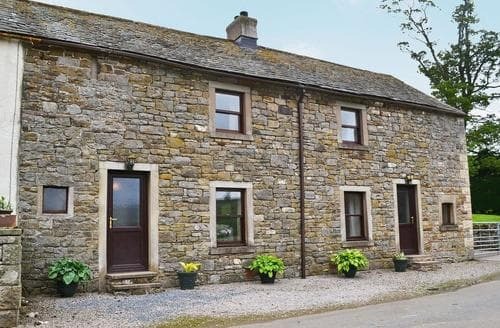 Attractive farm cottage with period features and views over fields and fells. Perfectly placed for touring the north of the Lakes. 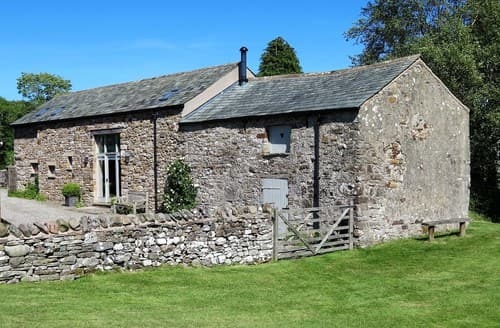 A restored barn with open fire situated on a working farm with views over farmland towards fells. 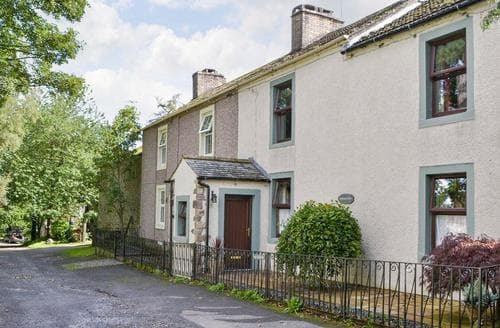 Ideal base for touring northern Lakeland.